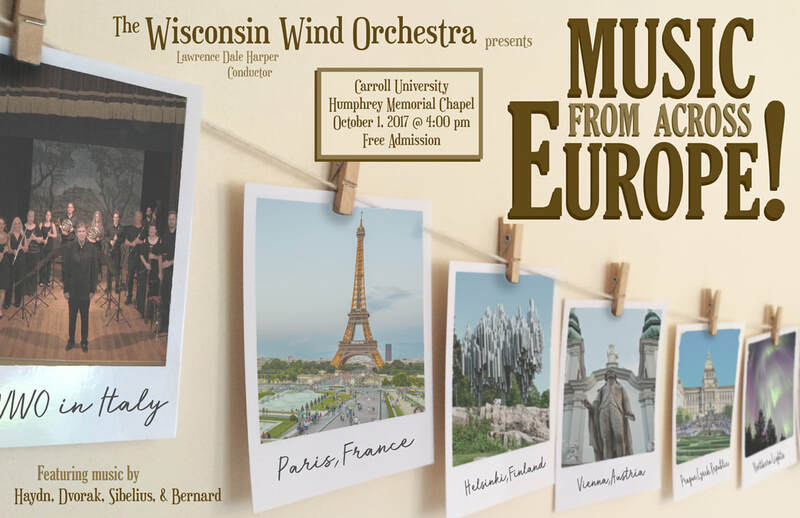 The WWO presented two concerts featuring music inspired by and borrowed from others, including Jonathan Dove's creative new music based on Mozart's Marriage of Figaro and a brilliant double clarinet concerto from Rossini's Barber of Seville. 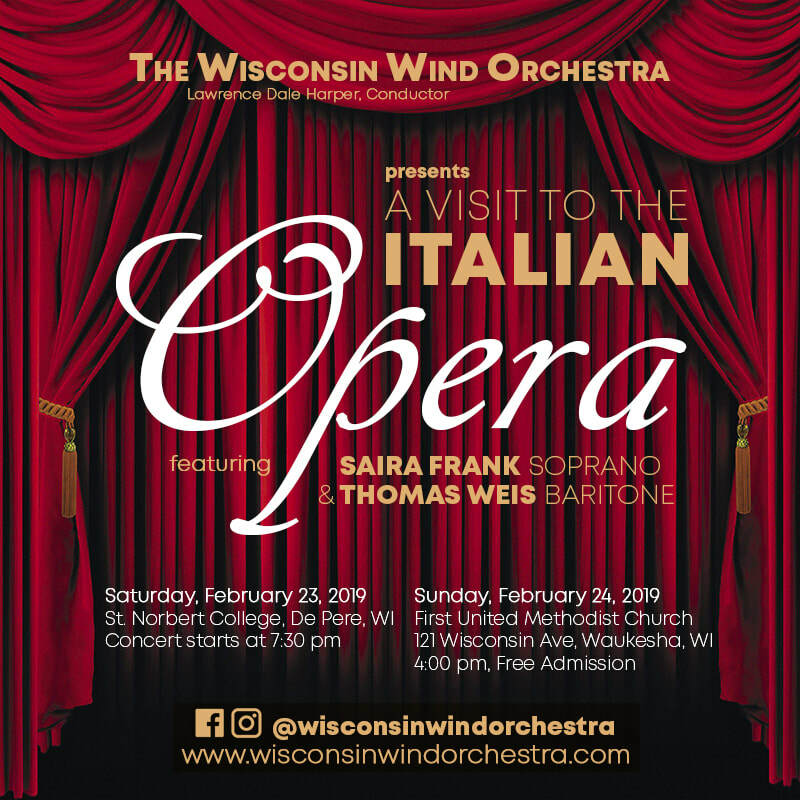 The WWO celebrated their return from their 2017 Italy tour with a home concert at Carroll University featuring tour music, in addition to a new arrangement by conductor Lawrence Dale Harper of music by Jean Sibelius. Rounding out the program was delightful music originally for two lyre organizzate from Joseph Haydn's mature period . 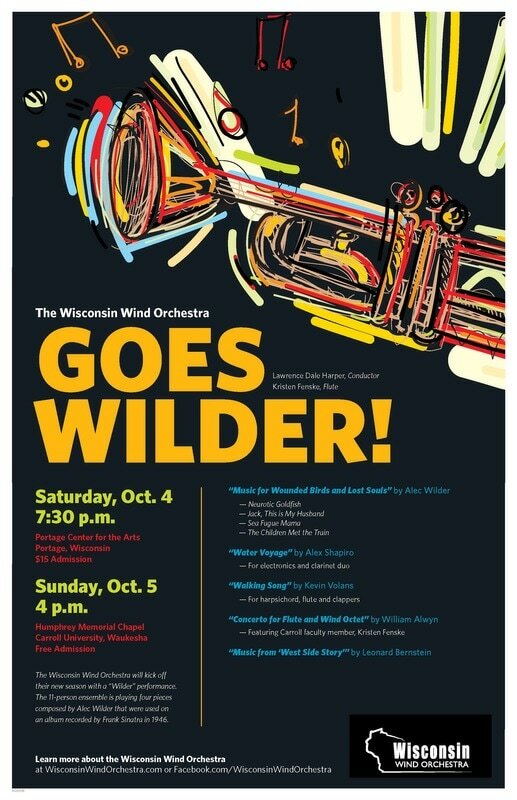 One of the most experimental of concerts ever undertaken by the WWO, this concert featured the music of that forgotten genius of American music, Alec Wilder. His numerous movements for jazz orchestra entitled Music for Wounded Birds and Lost Souls were often sung by Frank Sinatra. After spending a sabbatical semester in the medieval town of Bevagna, Italy, conductor Lawrence Dale Harper, returned to the WWO with his new arrangement of music from Praetorius's Terpsichore. The suite consists of 7 delightful pieces of dance music for chamber winds, guitar, and a percussionist presented in the historical Renaissance performance tradition. A Visit to the Italian Opera! 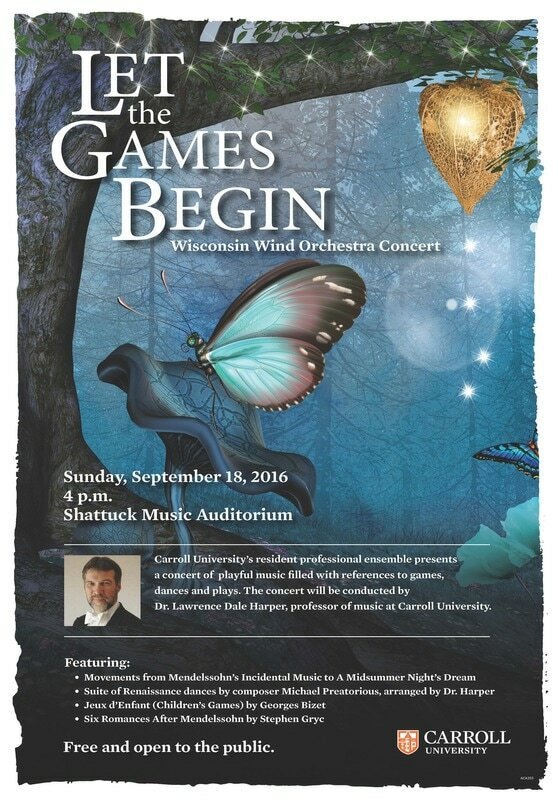 ​"Let the Games Begin" featured music of Mendelssohn's Incidental Music to A Midsummer Night's Dream, ​in a wonderful arrangement by Andreas Tarkmann. 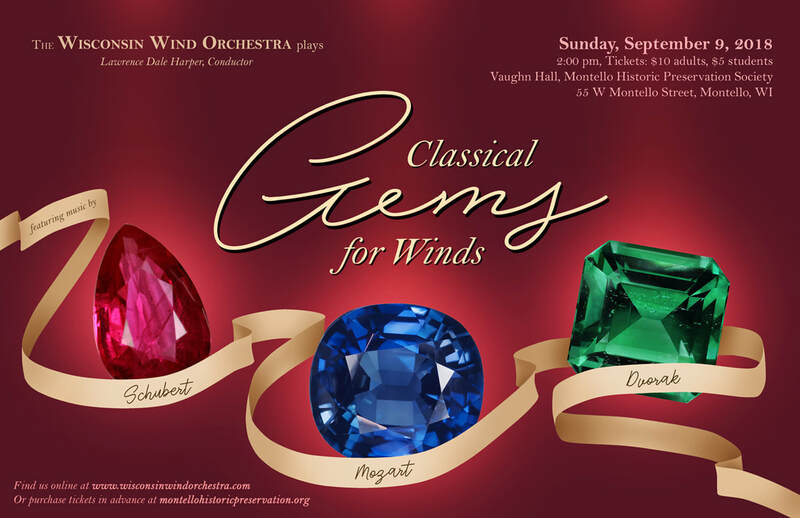 Also on the program was Six Romances After Mendelssohn by Stephen Gryc, professor emeritus of the Hartt School of Music in Connecticut. Based on the brooding and beautiful opening phrase of Mendelssohn's Scottish Symphony, the piece takes the listener on journey of 6 variations of wide-ranging styles and tempos. The WWO offered the first performance of Rick Kirby's wonderful new piece for chamber winds in February, 2017. 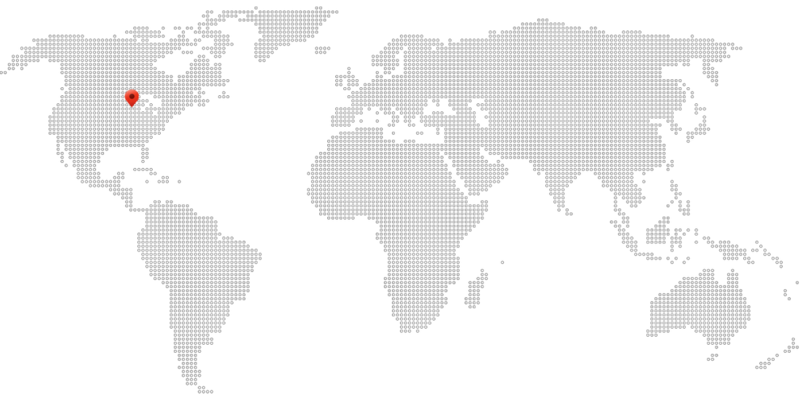 Subtitled "A City's Portrait," each of the piece's 5 movements evokes the sights and sounds of each of the Big Apple's famous burroughs. 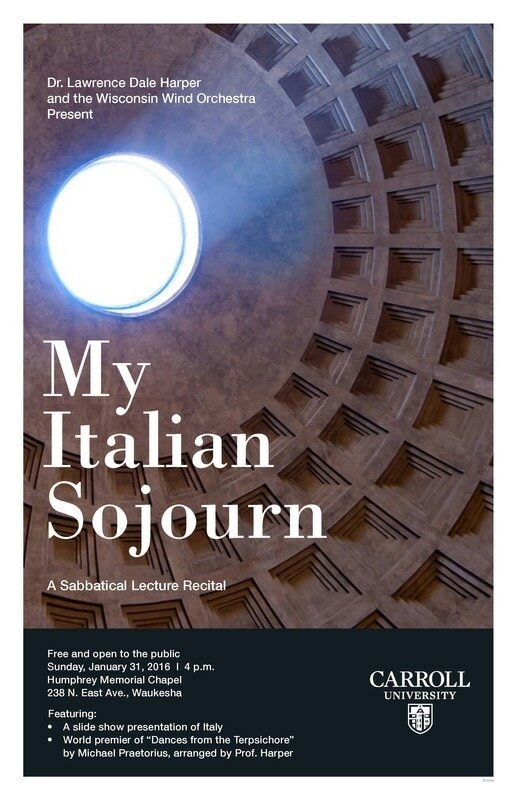 ​The summer of 2017 found the WWO returning to Italy for a second time for a series of four concerts, including an appearance at the Baroque Music Festival in Foligno and the International Conducting Symposium in Bevagna, Umbria. 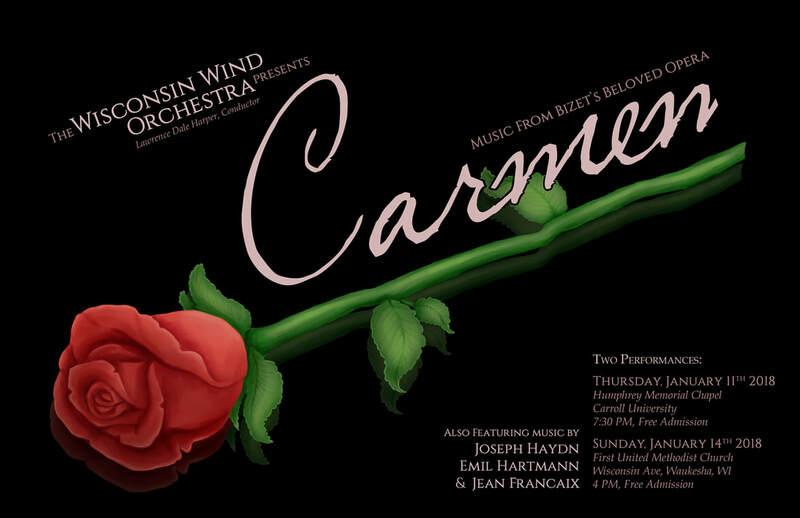 Repertoire highlights of the tour included Le Bal de Beatrice d'Este of Reynaldo Hahn and Emile Bernard's Divertissement.